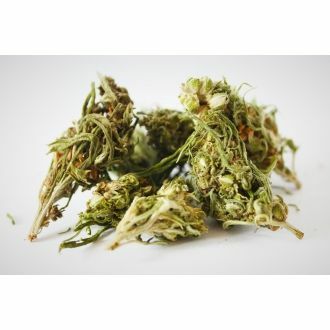 CBD (cannabidiol) is a non-psychoactive, fully legal cannabinoid derived from industrial cannabis flowers, one of the main ingredients of the so-called medical marijuana. 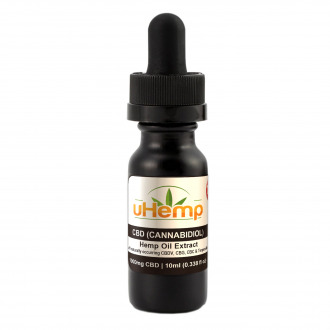 CBD hemp oil is a vegetable fat extracted from CBD-rich industrial cannabis plant extracts (hemp). 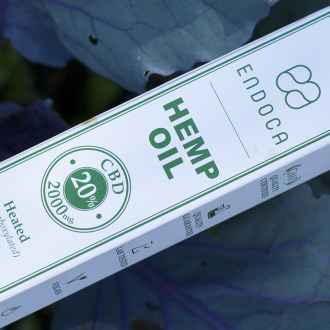 Hemp oil is used to produce special varieties that are fully organic, free of GMO, pesticides and artificial fertilizers, guaranteeing the highest quality of the final product. The CBD stimulates the endocannabinoid receptors (CB1 and CB2) of the endocannabinoid system that are found in all the major parts of the human body, demonstrating how important they are. 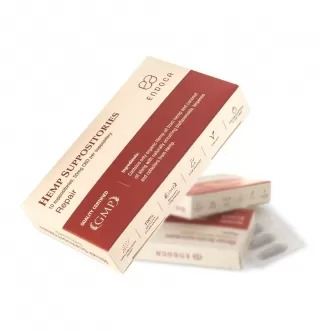 They are located, among others, in: nervous system, immune system, hormonal system, brain, gastrointestinal tract, urinary tract, reproductive tract, spleen, liver, adipose tissue, heart, skeletal muscle or cardiovascular system. 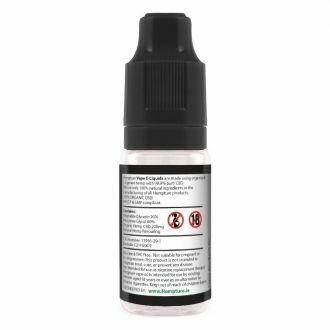 CBD There are 41 products. 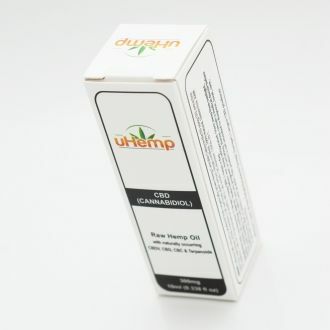 Original and certified hemp oil CBD derived from legal sativa flowers. 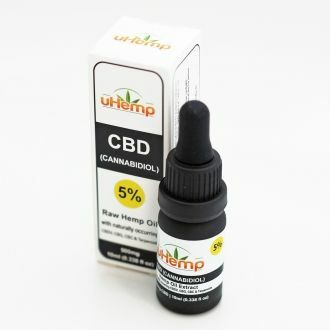 The most important active substance of hemp oil from flowers is cannabidiol, abbreviated as CBD. The hemp flower extract is most often enriched with oil from seeds or olive oil, which results in the formation of CBD hemp oil. 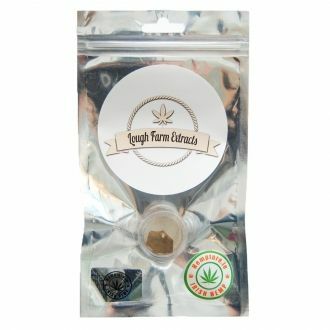 Most commonly found in drops, but the CBD extract is also available in the form of thick paste, capsules for swallowing, or crystals for inhalation. CBD is not intoxicating, not addictive and currently there are no information on possible long-term side effects. 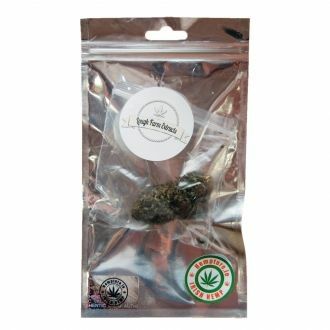 It can be safely used without worrying about changes in consciousness or overdose. Hemp oil is only produced from legal varieties that may contain only trace amounts of THC <0.2% therefore it is fully legal and available without a prescription. 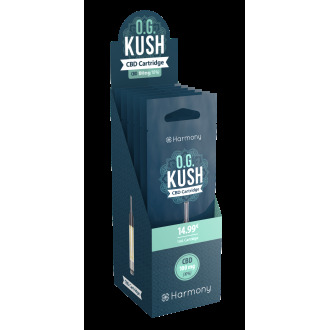 Certified and completely original CBD hemp oils. 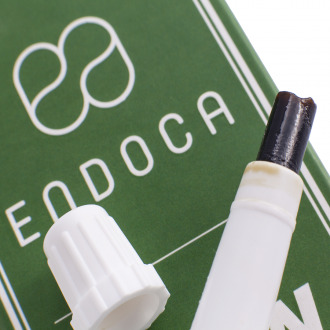 Top quality world-leading preparations (Cibdol, Endoca). Examined by independent laboratories to ensure maximum purity and compatibility of the active substance content of the product. All oils are 100% natural and contain no impurities. Disclaimer: Please note that the above information is not intended to treat, cure, or prevent any disease. Please always consult your health practitioner before using this product and only use our products as a dietary supplement. 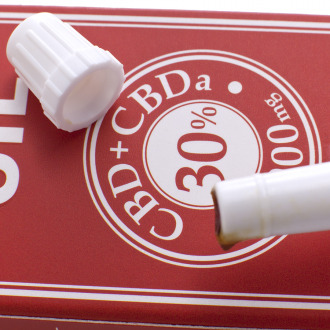 CBD Oil drops and capsules are not the only products that contain cannabidiol. 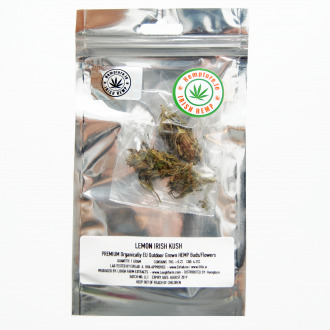 In this category you can also find other products with CBD that are characterised by its high content. 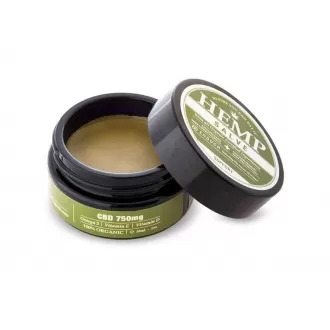 CBD pastes are generally thicker in texture and contain from 20% to 30% of cannabidiol. They are however administered in orally, the same way as CBD oil drops. 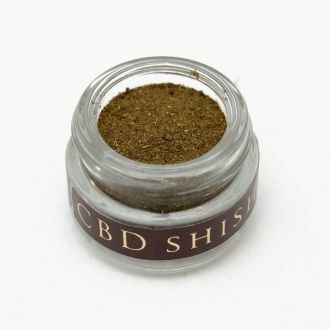 CBD kief is a powder extract of resinous trichomes from hemp plant and contains 150mg of CBD. It perfect for mixing with other dry material. 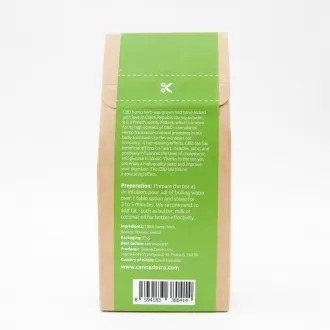 Another product is pure CBD isolate extract consisting of 98% CBD. 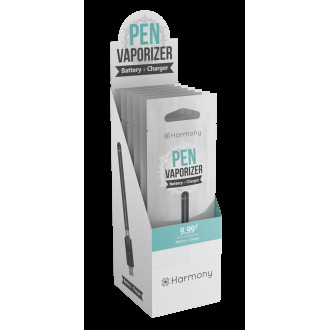 This item is best used in vaporiser. 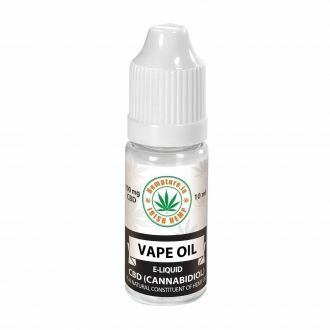 What are CBD Vape Oils or e-liquids? CBD Vape oils contain Cannabidiol (in short CBD), the more and more popular, non-psychoactive component of hemp plant. 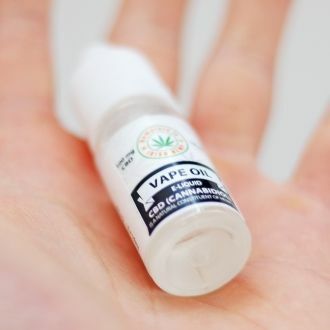 Compared to CBD oils, the main difference is that CBD e-liquids are meant to be 'vaped' (rather than consumed orally) - inhaled through Vape Pen, E-Cigarette, but also Vaporizer. In addition to being a great alternative to nicotine or tobacco, when CBD is vaporised it gets absorbed by the body a lot quicker than by oral administration. 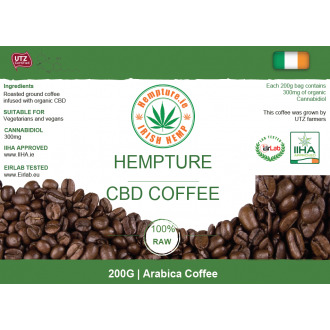 At CBDStore.ie we only offer the most popular, trusted and quality brands such as Hempture or Harmony. By strict selection of our suppliers we want to ensure the highest quality, the best taste and most importantly safety of the products available in our store. Did you know that CBD (cannabidiol) can be used directly on your skin? 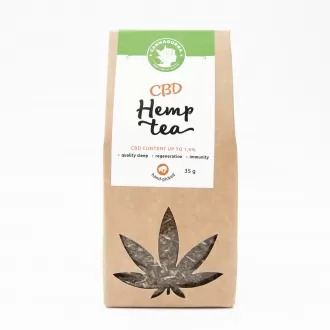 CBD is known to be a very powerful antioxidant, it is great for both irritated skin and protects the skin from the damage caused by free radicals. Number of studies also showed promising results with skin conditions like acne, itchy or red skin. Discover our range of CBD infused skincare products. 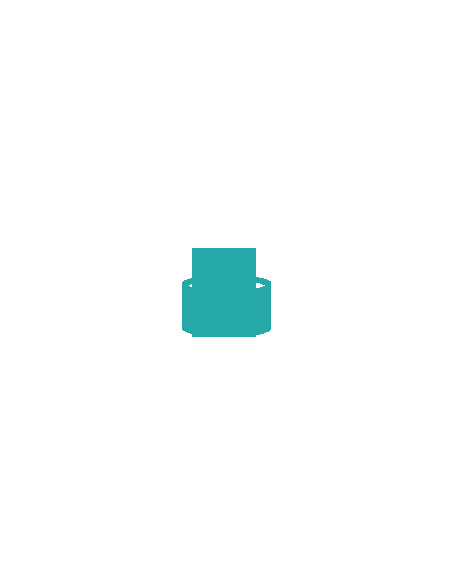 In this category you can find CBD oil that has been developed specially for pets. This type of product became very popular with dog and cat owners suffering from seizures or anxiety. 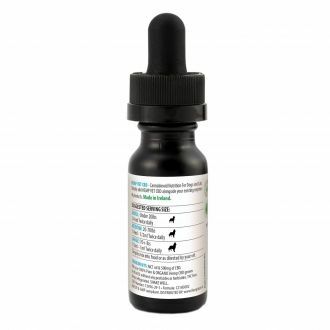 The main difference between CBD oil for human and CBD oil for pets is the addition of MCT oil in the second one. MCT stands for Medium-Chain Triglycerides and some its benefits are digestion improvement, immune system support, metabolic function that assists with weight loss, skin and coat health and thyroid health (source: https://sitstay.com/blogs/good-dog-blog/coconut-oil-for-dogs ).